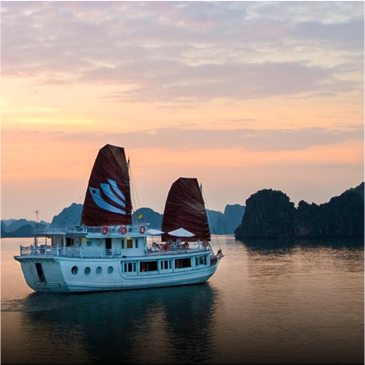 Trails of Indochina has forged a strong relationship with the travel trade community since the company’s founding in 1999. Our successful long-term partnerships with travel companies and trade partners stems from our dedication to providing the highest level of quality service in customer care and our continuous innovation in developing unique itineraries and exclusive tailored experiences. Our Trade Resource Hub is currently under development and will be accessible by individual log-in in the near future. If you are interested in becoming our travel partner, please complete the enquiry form on the sidebar or the contact form below. Trails of Indochina has been operating for twenty years with in-depth destination knowledge and experience in Southeast Asia. We are continuously expanding our destination portfolio throughout Asia to provide our partners with a one-source travel solution. With regional offices across Southeast Asia, our on-the-ground team has the local insight and experience to keep our partners up-to-date with current developments. As experts in tailor-made travel, we offer clients a selection of unique programs with emphasis on local connections and authentic experiences. 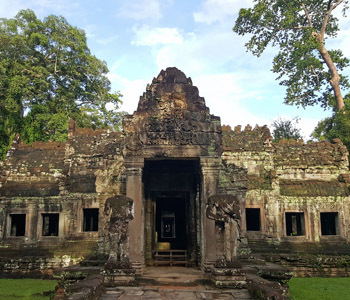 These Tailored Experiences are designed to enrich the travel experience with meaningful connections and personal insights from local experts, ranging from up-and-coming artists, historians, to Buddhist monks. Some of our exclusive experiences include a family-hosted dinner at the home of a former US Ambassador and a sampan donation to a family in need in the Mekong Delta. 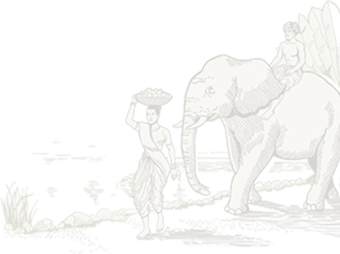 Trails of Indochina’s service philosophy is to always be responsive to our client’s needs. Our travel consultants respond to all enquiries within 24 hours. To service our international partners, our night shift Sales team is available to accommodate the different business hours of individual markets around the world. Additionally, our 24-hour dedicated customer care team is on call to respond to any emergency and is equipped to handle to-the-moment needs of our partners and their clients, both during and after their journey. One of the key benefits as our travel partner is the exclusive access to our resource library. The resource materials include destination pocket guides, city maps, suggested dining and shopping guides, and festivals list, to name a few. Additionally, registered partners have privileged access to our image gallery, webinar trainings, monthly newsletters, and brochures which are all available as PDF downloads in our upcoming Trade Resource Hub. My clients just returned from Southeast Asia and they had a wonderful trip. While they were on the trip they were Facebooking and Instagramming my praises. Your company makes me look like a rock star and I am very appreciative. I’m so pleased dealing with you and your operators, and mostly your knowledge of the destination and choosing such a reliable operators to make our experiences pleasant. You did a WONDERFUL job planning this amazing experience for my clients and I thank you from the bottom of my heart. Please thank the entire team that met the clients along the way from drivers, to guides and all the others that made the magic happen. Learn more about our destinations with information on key cities, suggested hotels, sample itineraries, and tailored experiences. Please complete the form below if you would like to register to access our upcoming Trade Resource Hub or if you are a travel professional interested in working with us.